Vienna’s city center is an UNESCO World Heritage Site. 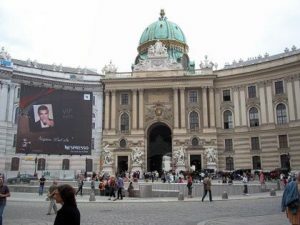 Stephansplatz (square) with the Saint Stephan’s Cathedral is the heart of Vienna. 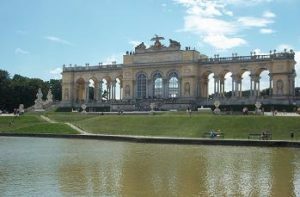 The historic district of Vienna includes Hofburg Palace, the Opera House, monuments and parks.